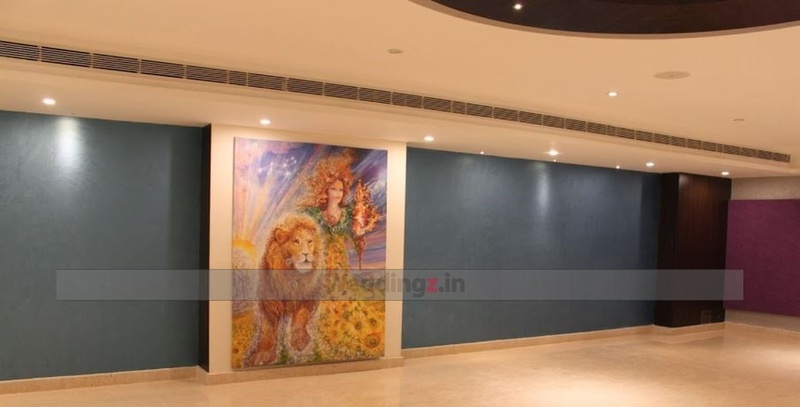 Rendezvous, Bangalore, is an impressive place to host the most special day in your life. It has two party areas that can be customised as per your needs for various functions and rituals like haldi, mehendi, sangeet. reception, engagement, birthday parties and many other social events. The venue lets you to get a DJ for any scheduled performances to entertain your guests. 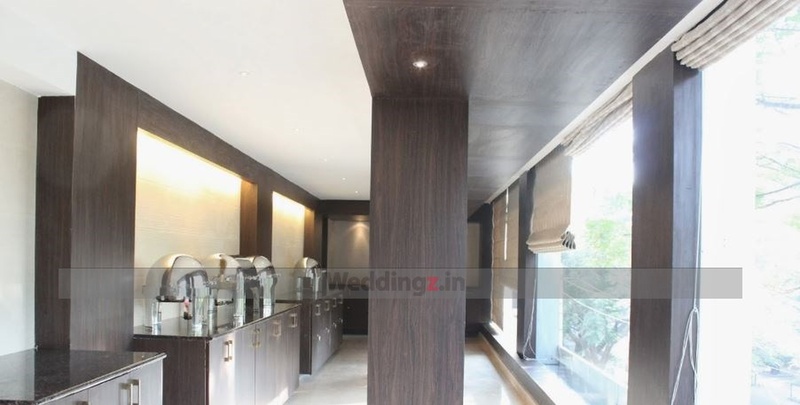 It also provides a professional catering and decorating team for the special day. The parking area provided is great to park two and four wheelers for the event. 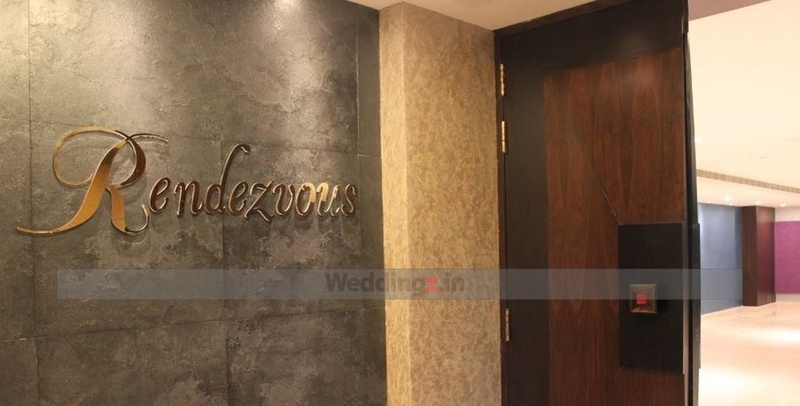 The Rendezvous located in Indira Nagar, Bangalore has Cocktail Venues and Banquet Halls. 1st Floor can accommodate upto 150 guests in seating and 250 guests in floating. 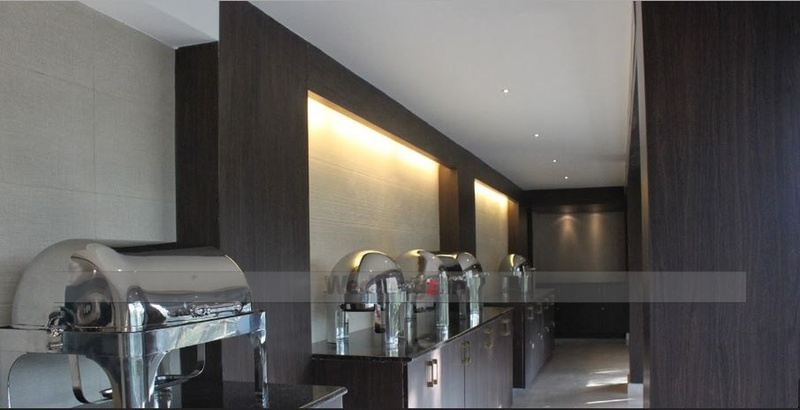 2nd Floor can accommodate upto 100 guests in seating and 150 guests in floating. Vegetarian food is served at this venue. Features of this wedding venues are : Food provided by the venue , Non-Veg allowed at the venue , Alcohol allowed at the venue , Outside alcohol allowed at the venue , Halls are air Conditioned , Baarat allowed , Fire crackers allowed , Hawan allowed , Decor provided by the venue , Packages starts at Rs 600 per plate for vegetarian menu and at Rs 650 for non veg menu.